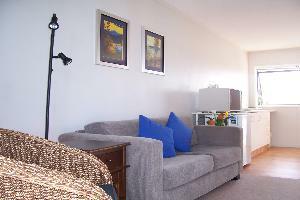 Spacious self contained one bedroom unit with queensize bed in bedroom and sofabed in lounge. 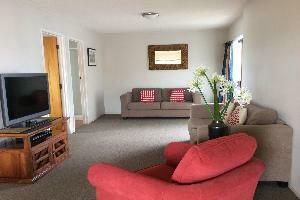 Self contained including kitchen with Sky TV and wireless internet access.36sqm. 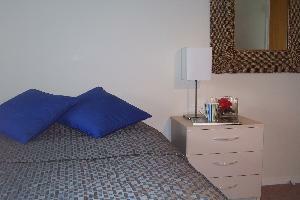 Premium - Upstairs, One Bedroom (queensize bed) Unit/Apartment. Self-contained, Spacious & Stylish. Double sofabed in lounge. 41sqm. 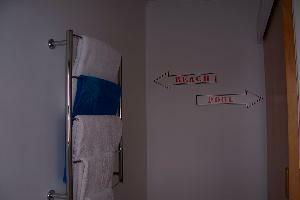 Premium double spabath unit with queensize bed + sofabed. Full kitchen facilities with SKY TV and wireless internett access. 38sqm.